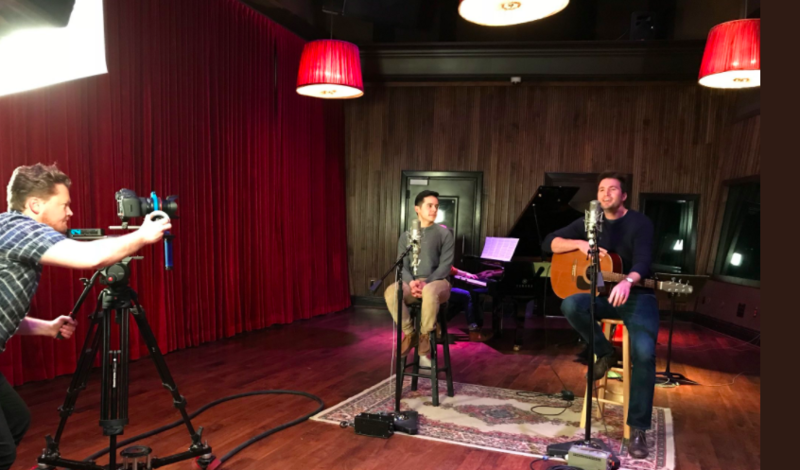 This 2018 Valentine’s Day, David Archuleta and Nathan Pacheco came together to cover the song “Perfect” by Ed Sheeran. On David’s Twitter, he shared the video of the song as well as a little note of love. They did this song as a gift for the Valentines Day Holiday. Music oftentimes expresses what is in one’s heart better than words can. It is an easily shareable video to share with loved ones. It is available to download today! David starts singing the first verse. Nathan follows with the second verse in Italian and to finish off, both sing the last verse in Italian. Everyone on social media loved the duet. David’s Twitter blew up with the number of tweets back with all the support over the two’s duet. This is not the first time Nathan Pacheco and David Archuleta have performed together. 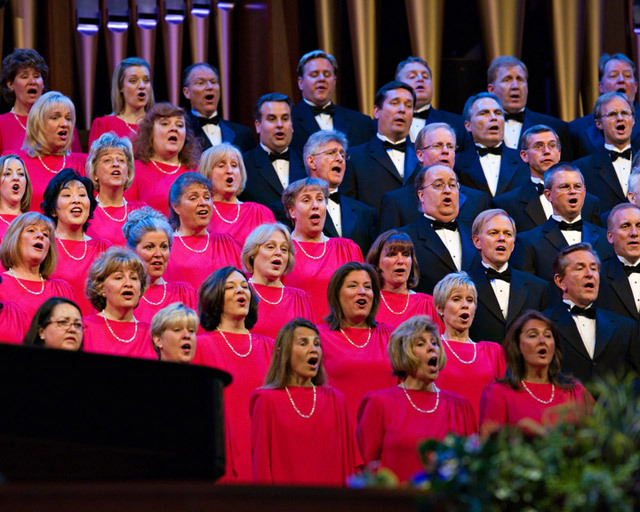 The first performance they did was at BYU-Idaho’s Christmas Concert in 2016. Nathan also came with David on his Christmas tour. David came to fame from “American Idol.” Nathan came to fame after singing with “Yanni Voices.” David and Nathan are both members of The Church of Jesus Christ of Latter-day Saints. Many of their performances point back to the Church and the gospel of Christ. This Valentine’s Season can continue on with this song of love. verses but don’t have the last two. I would suggest contacting Nathan Pacheco through his social media channels (Facebook, Twitter, Instagram, YouTube, etc.) and asking him for the lyrics. I hope that this helps.